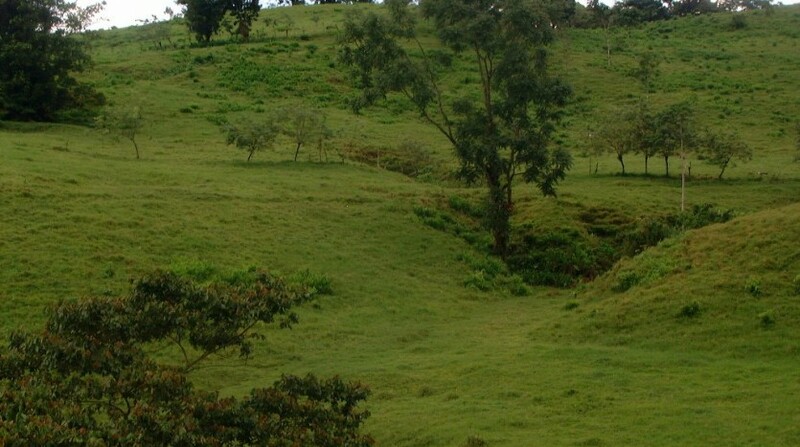 Costa Rica Land, Lots and Farms For Sale. Buying Costa Rica Land & Building Your Own Home. Promoters who are rarely real developers. There are numerous promoters of Costa Rica Land For Sale, many of whom have zero experience whatsoever in ‘developing’ anything anywhere in the world. They are promoters and not developers. Getting in Ahead of the Curve – Why Sierpe is the next logical step for investors. Have you ever visited a place to find yourself thinking, “Wow, if I had only purchased property here five years ago”? The key to a savvy investment is finding it before everyone else does. That place is the Northern Osa Peninsula and the time is right now. We have discovered this gem and are excited to share it with you. Despite economic uncertainty, the JW Marriott Guanacaste Resort opened its doors for business, as planned, on December 1st. The project took about two years to complete and is welcome news to the local tourism and government leaders. This is one of the most popular email responses I get when I ask what a person is looking for in real estate. “I want a good deal, a fire-sale, a divorce situation, motivated sellers, etc…” Don’t all of us want a good deal? Do Your Homework On The Land You Buy – Or your home insurance could be invalid. However, what many families do not know is that despite paying their insurance, the occasion may arise in which the insurance will not cover the damages caused by an earth slide. Many times when families decide to buy a house they investigate if the price is adequate, if it’s located in a safe neighborhood or even if it has a nice view. Well, as the saying goes, the picture didn’t do it justice. This was truly the case with Beautiful Hills. 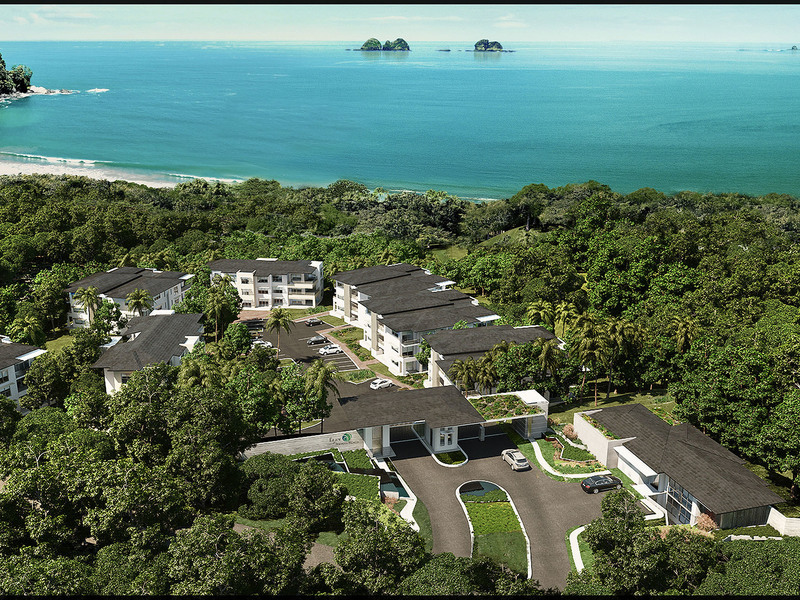 On a clear day, panoramic ocean views from Beautiful Hills extend as far south as Manuel Antonio! Lake Arenal – Beautiful lake views and a watersports wonderland. I am here to tell you that there is a wonderful alternative to your quest for waterfront living. And that is the 50 square mile pristine Lake Arenal. Situated just one and a half hours from the Pacific beaches and Liberia Airport. At an elevation of 1,500 feet, the climate is absolutely perfect, making air conditioning not necessary, ever. Lake Arenal Real Estate – The undiscovered jewel of Costa Rica. The economics of premier real estate all comes down to an economic principle called price elasticity of demand. Price elasticity of demand measures the responsiveness of a change in quantity demanded for a good or service to a change in price. Goods (Real Estate) and services for which no substitutes exist are generally inelastic: Meaning that demand is not negatively influenced by a rise in price. When you buy land in Costa Rica, it means living that dream of a cozy hammock between swaying palm trees, leaving footprints across miles and miles of white sand beaches, and falling in love with the colorful culture. As an investor in the purchase of land in Costa Rica, you have the same rights as locals to own property that is in your own name or in the name of a corporation. A local partner is not necessary to purchase land for sale in Costa Rica, and property taxes are extremely low when compared to the United States or Canada. Costa Rica offers a variety of gorgeous farms with large parcels that include hundreds of acres with working cattle ranches and lovely coffee plantations. 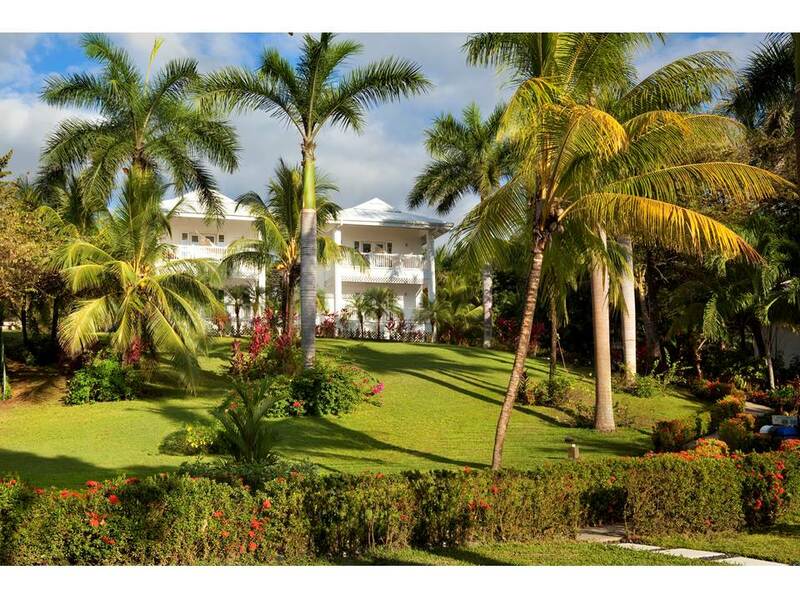 Smaller lots with breathtaking views of the ocean or mountain-side elevations make the perfect location for a luxury vacation home or a compound for the entire family. Land for sale in Costa Rica invites you to become a part of the local culture, and commit to a life that you have always dreamed of living. There are plenty of reasons to purchase a home in Costa Rica, and it is easy to begin with the breathtaking natural beauty of the country. From towering jungle trees to mountains that soar above a sparkling blue ocean, Costa Rica offers a bit of every view that you can imagine. Falling asleep to the sound of lapping waves or waking in the midst of a forest of graceful palms means living a life that few even dare to imagine. Property taxes in Costa Rica are much lower than those found in many other countries, making land for sale in Costa Rica an excellent investment. Taxed at just 25 percent of the registered value, the property taxes are very reasonable. High quality healthcare at a low cost means buying land in Costa Rica becomes a wonderful investment for retirement. With both a private healthcare system and a public system run by the government, many people from the United States and Canada come to Costa Rica for their dental or surgical procedures that would be much more expensive in their home country. Purchasing land and becoming a resident of Costa Rica gives you access to that high-quality healthcare without the worry of purchasing health insurance at high prices. Want to live the farm life or create an off-the-grid adventure compound? Purchasing farm land in Costa Rica gives you plenty of options when it comes to building a new life or creating an amazing investment in your future. From rolling pastures of nutritious green grass criss-crossed with freshwater streams to mountainside jungles that attract tourists who want a taste of the natural beauty of the country, larger farm parcels make an excellent investment. 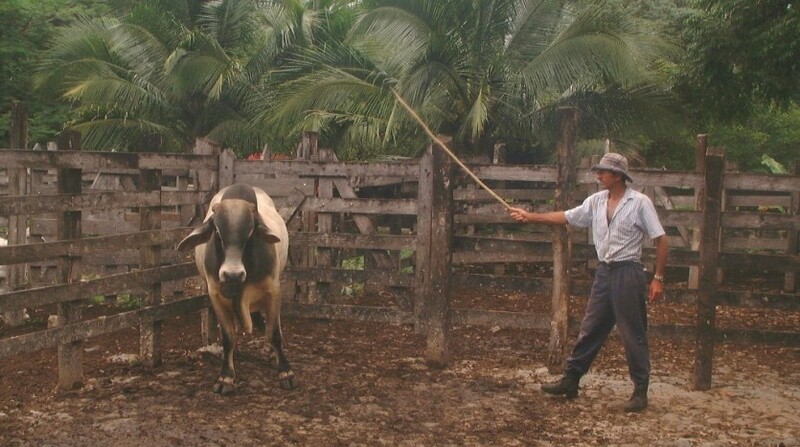 Cattle ranches thrive in the Costa Rica climate. Large farms offer the benefit of fresh running water for the cattle or horses, gorgeous views of the city or jungle below and plenty of space to plant coffee beans or crops for an off-the-grid garden life. Beckoning to hikers and lovers of biodiversity, the untouched beauty of Costa Rica farmland makes a wonderful investment for a completely self-sustainable lifestyle. Never step into that city life again with a gorgeous horse farm, cattle ranch, or coffee farm in Costa Rica. 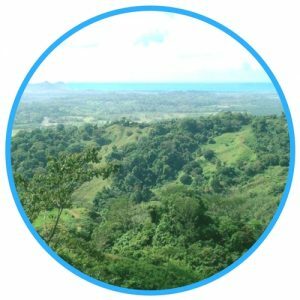 From smaller parcels of 30 acres to hundreds of acres that can be set aside for the construction of a housing development, farms for sale in Costa Rica share a large amount of investment potential without the hustle and bustle of the big city. To prepare to make your purchase in Costa Rica, begin by deciding which type of land suits your investment style or your vision of life in this beautiful country. Choose farm land or a city condominium or even a house near the beach to get an idea of where you would like to begin the search for the perfect property. Visit the country to get an idea of the homesite or farmland that interests you. Invest some time in enjoying the beauty of Costa Rica while you choose the farmland, homesite or lots that interest you. You can also search via a real estate agent. Ensure that the land or homesite that you have selected is titled property. Most of the land in Costa Rica is titled, but there are some parcels that are in the “possession” of the persons living on the land. This means that untitled property can still be found in Costa Rica. Choose land that offers a clear title by completing a title search and purchasing title insurance. You can do this on your own or through a real estate broker. Check out zoning restrictions prior to the purchase. Since there is plenty of fresh water running through Costa Rica, these areas are protected by setbacks. You will encounter building restrictions when accessing areas with streams or beaches. Hire a real estate attorney or a real estate agent to help you to complete your purchase. If you are unable to be in Costa Rica for the closing on the property, ensure that your attorney has a special power of attorney to complete necessary paperwork. Check your local property tax, luxury tax and corporation tax rates depending on the type of property you purchase. A condominium might also have upkeep or club fees. Ensure that you understand these taxes prior to buying land in Costa Rica. There are many benefits to owning a home or property in Costa Rica. The most obvious of these benefits is access to the gorgeous scenery, 180 miles of white sand beaches, and unforgettable mountain views that make each day just a little more spectacular. Access to amazing natural beauty and plenty of outdoor activities drives plenty of tourists to Costa Rica, making it simple to appreciate why living there is such a benefit. A variety of native plant and animal species, plenty of park lands and exciting cities for shopping and leisure time make Costa Rica an excellent choice for home ownership. The climate in Costa Rica varies quite a bit depending on the area that you choose. Due to its closeness to the equator, Costa Rica does not have a drastic temperature change from summer to winter. The Pacific coast areas tend to be warm and dry year-round, making this area perfect for world-class beach living. Mountain areas have temperatures that are much cooler, creating an excellent climate for a farming lifestyle. The country of Costa Rica is quite small, but the variety of climates and landscapes makes it feel like an entirely new world. 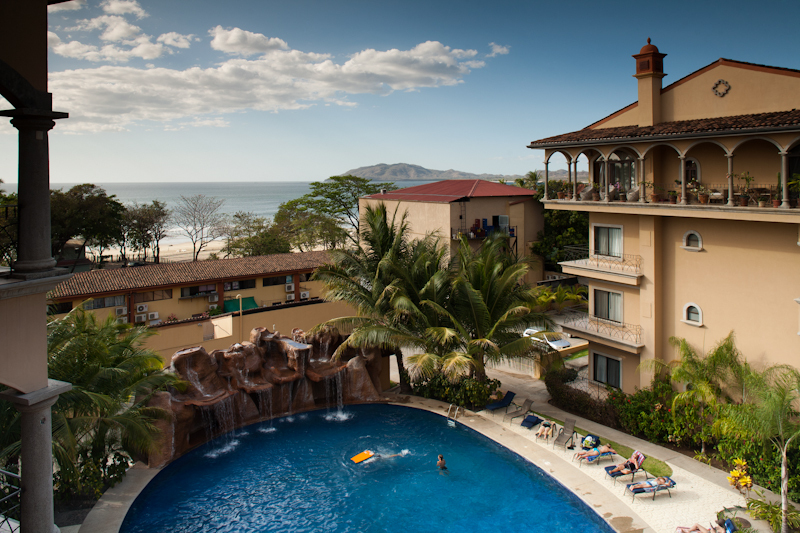 The warm and friendly atmosphere of Costa Rica makes it a favorite among expats for the last 30 years or more. Locals tend to be laid-back and welcoming with a slower lifestyle that includes time for family and friends, good food and enjoying the beauty of the country. The towns and cities are relatively safe and clean, especially when compared to cities in the United States or Europe. The country of Costa Rica offers high quality healthcare at affordable prices. The government-run healthcare system allows residents access to excellent hospitals and many of the physicians are trained in the United States, Canada, and Europe. Residents also have the option of private healthcare at a cost that is much lower than found in many other countries. Healthcare is so affordable that dental and medical travelers come to Costa Rica for their most expensive procedures. There are well-established communities of expats that make it simple to transition to Costa Rica without feeling like a pioneer. From finding the perfect home to setting up your residency and even moving your furniture, there are steps in place to make settling in Costa Rica simple. Lots for sale in Costa Rica are a great choice for setting up that new house or building a dream eco-cabin in the mountains. Many lots are zoned for both residential and commercial access, making them an excellent selection for an investment in the local tourism economy or for creating your own business at your home. 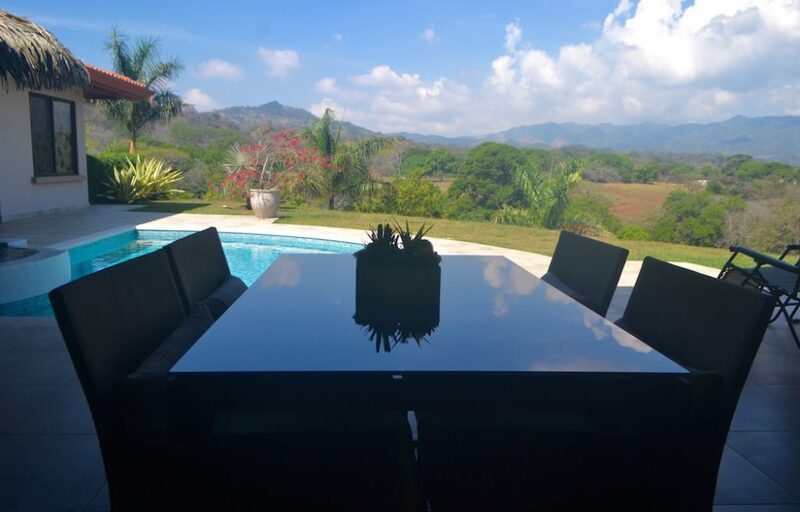 Buying a lot to build a house means you are able to select the exact view that you were looking for when you decided on Costa Rica for your lot purchase. Overlooking the ocean or atop a towering mountain, a lot can be several acres depending on the area of development. Ocean and lake views are in high demand, and choosing the perfect lot makes all the difference when it comes to creating a good investment. A lot requires the same title search as larger parcels of property, but often puts you in the position of entering an established community surrounded by neighbors. The empty lot also allows you the opportunity to design or choose the exact house that you want without stepping into someone else’s choices. You have control over the type of home you build and the exact view and location that you desire. 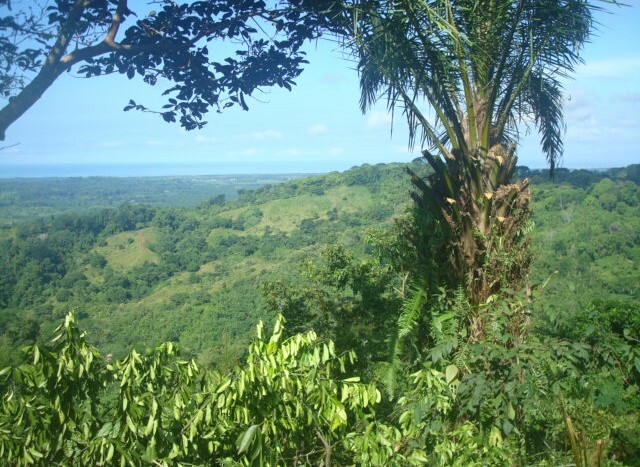 Beachfront land for sale in Costa Rica draws investors from all over the world. The views are some of the most amazing in existence, but there are slightly different laws that cover beachfront land and fee simple land. The government of Costa Rica owns the first zone or the first 50 meters of land measured from the high tide zone. This area is protected public land that is not available for purchase of any kind, but is available for use by the public. There really are no completely private beaches in Costa Rica because of this public land area. Beachfront property comes in two types. Concession property is available only for lease. This type of land is available for a limited time period and then reverts to the government ownership. This includes the second 150 meters of beachfront property when measured from the high tide line. Often, the property is leased as an investment and becomes a beachfront restaurant, bar, or small hotel. Leases can be any length of time granted by the government. Fee simple titles are also available on beachfront property, meaning that this property is titled and owned like any other type of land purchased in Costa Rica. 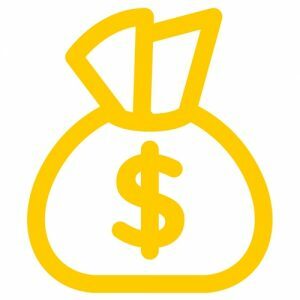 Why is purchasing property in Costa Rica a good investment? Because Costa Rica has an amazing climate, wonderful scenery, and a very stable democratic government, property purchases are an excellent investment. Property is also quite affordable, depending on the area that you choose, and property taxes are low when compared to the same types of investments in many other countries. Can a foreign person purchase and own land in Costa Rica? Yes, the government of Costa Rica provides the same rights to local residents and to foreign investors when it comes to the purchase of land. This means that you can own titled property in Costa Rica with all of the same benefits and rights as a native to the country. All ownership rights are guaranteed by the constitution of Costa Rica, and residence or citizenship is not required when purchasing land or a home. Are property taxes high in Costa Rica? No, property taxes are actually quite reasonable in Costa Rica. When compared to countries like the United States, the cost of home ownership in Costa Rica is quite low. Property taxes are always applied at the municipal level and vary quite a bit depending on the area of the country, the type of property, the property location and the usage of the property. Taxes tend to be higher in areas with beach views or in the largest city. All real estate taxes are based on the value of the property as it is assessed by the government of Costa Rica. How does a foreign buyer ensure that the land he or she purchases has a clear title? 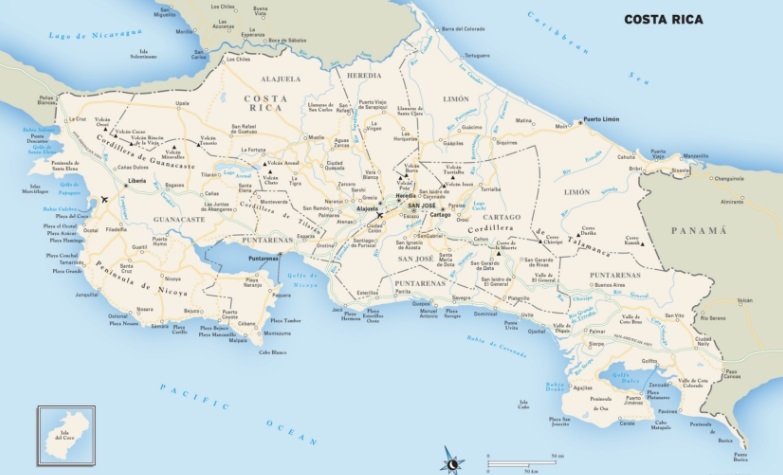 A title search and title insurance are a necessity when it comes to buying land in Costa Rica. The easiest way to accomplish both of these tasks is to hire a competent real estate lawyer or work closely with a real estate agent. A Public Registry report is generally procured for each property researched. This report offers all of the information necessary for the purchase of the property. This includes the name of the title holder, tax appraisals and boundary lines, recorded easements and mortgages, and any other recorded instruments that might affect the title of the property. Do you need to live in Costa Rica in order to purchase land? No, you do not have to be a resident of Costa Rica or even visit the country in order to purchase land or a home. You can do all of the paperwork through a real estate agent or a real estate attorney and even hire a rental agency to handle the property if you are planning on using it as a rental space. Making that purchase of a new Costa Rica retreat seamless means putting effort into finding the type of land, lot, or farmland that you desire. First, it is important to understand what you are looking for in the property. If you are seeking a retirement location or a new business, the requirements for your purchase are going to be quite different. Choose an excellent real estate agent to help you in the search for the perfect property. He or she will have a good idea of where to begin looking for your new cattle farm or beachfront condominium. The real estate agent will guide you in your purchase by helping you choose an area where the growth path suits your needs. The area will vary depending on the purpose of your home purchase. You can also ask for help from local experts who understand the lay of the land. Mountains or rivers can block real estate development in a specific area making a topographic survey important as well. Remember that your location makes all the difference when choosing a retail or business area of the country. Ensure that utilities are available in your chosen area. Some undeveloped areas of Costa Rica do not have access to modern utilities. Water is sometimes scarce in mountainous areas. You will require a statement from the water company ensuring that water is available for your home. Check for easements on the property and purchase a property survey to obtain accurate measurements of the land boundaries. If there are setbacks on the land, a real estate agent can let you know if you will be prevented from building on certain areas of the land. Setbacks can also be found through the National Institute of Housing and Urban Development. When choosing a property that is located inside of a community or when purchasing a condominium, check to see if there are fees associated with the community. Many resort areas collect a fee to provide guests with use of community pools or barbecue areas. Some condominiums require additional fees for upkeep of the grounds and recreation areas. Ensure that you understand the municipal taxes and any property maintenance fees that are required. Completing careful background work means a seamless property purchase when you are ready to buy land in Costa Rica. Between an excellent real estate agent and your understanding of the purchase process, you are well on your way to a dream home or farm in this spectacular country.